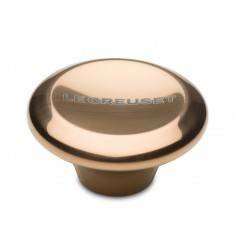 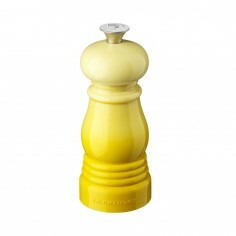 Replacement Signature Stainless Steel Knobs for Cast Iron Casseroles and Saucepans. 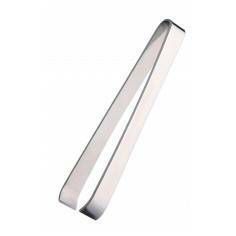 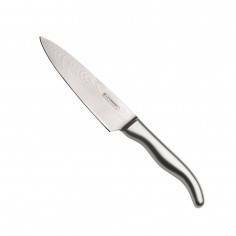 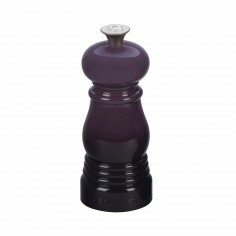 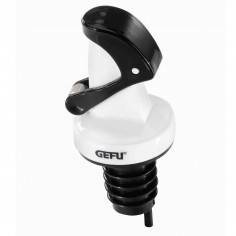 The new Signature Stainless Steel Knobs are larger, taller and more ergonomic for a much better grip and easy lifting - even when wearing bulky oven gloves. 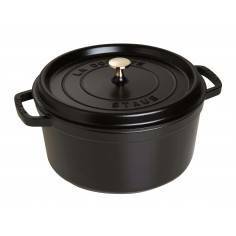 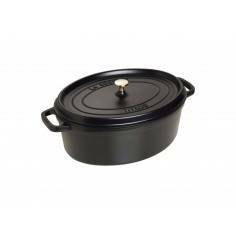 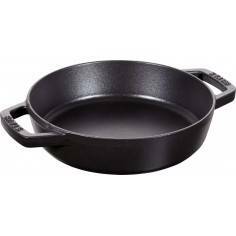 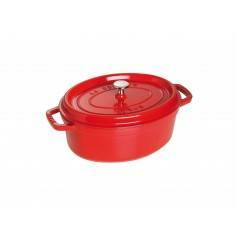 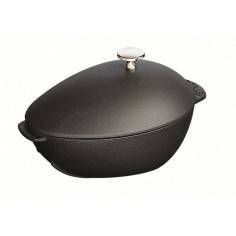 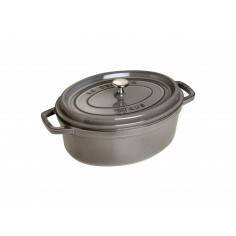 Stylish and long lasting, they add additional shine to Le Creuset Cast Iron Casseroles and are safe at any oven temperature. 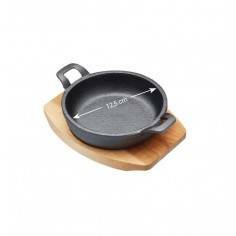 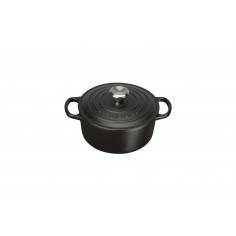 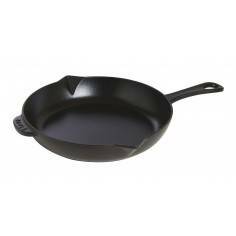 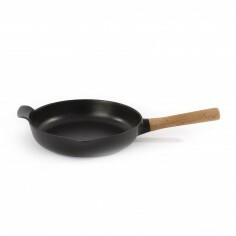 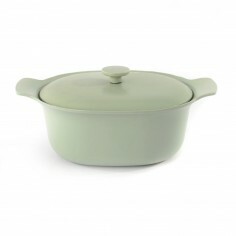 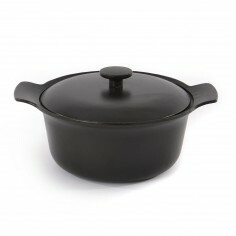 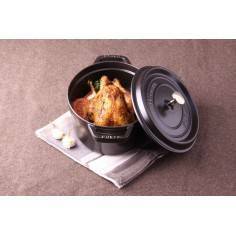 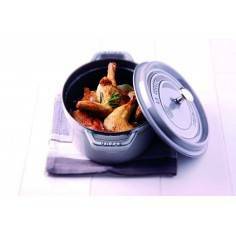 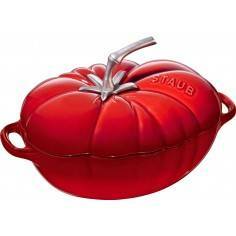 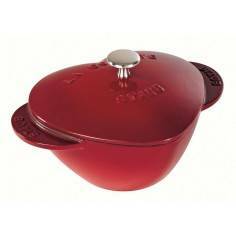 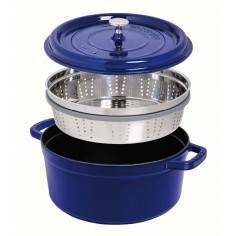 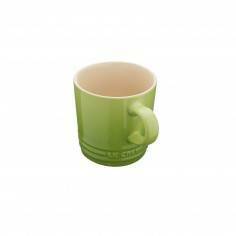 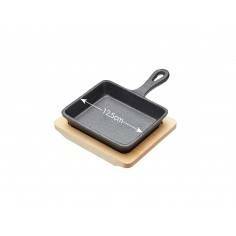 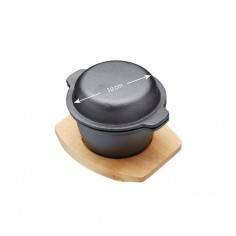 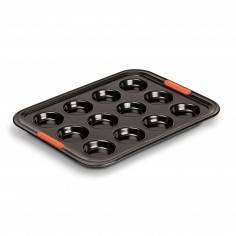 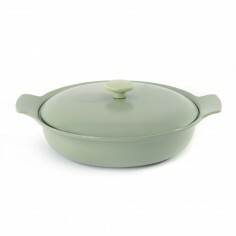 Fits 4cm - 30cm Round Casserole Lids and 27cm and 31cm Oval Casserole Lids.